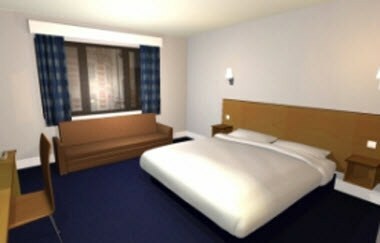 Travelodge Bournemouth Seafront Hotel is located at 8 miles from Bournemouth Airport. Our venue offers facilities like WiFi and chargeable parking. 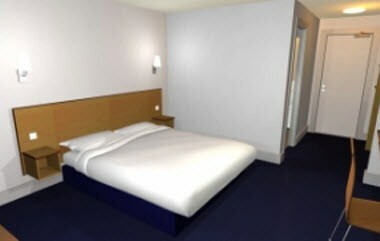 We offer well furnished guest rooms & all rooms feature a comfy king size bed with four plump pillows and a cosy duvet.